The month of May, with the return of those delicate blossoming flowers and chirpy migratory birds, is the perfect time to tentatively venture out once again to the garden or café — the time, perhaps, to sip an appropriately mellow boisson alcoolisée, light up a trendy cigarette électronique, and in general get your French on! Shelton Brothers has got some seriously délicieuses specialties from New and Old World French-speaking brewers and cidermakers this spring that pair perfectly with whatever patrons in Europe and Canada nibble on at La Grande-Place or Terrasses Bonsecours. Thanks to us, though, you can enjoy these exotic creations right there in your un-mowed suburban backyard or weathered roof deck this month — and skip the French-speaking completely. May kicks off the traditional wedding season, and Québec’s Dieu du Ciel! describes their limited-release 8% Équinoxe du Printemps (“Spring Equinox”) as “the quintessential marriage of two great traditions: beer-brewing in Scotland and maple syrup production in Québec. At the first draught, the mouth is overcome by woody, malty flavors, sustained by a discreet touch of sweetness. The aftertaste brings about the flavors of maple, which are sufficiently present to be appreciated, but never overwhelming the typical flavors of a Scotch Ale.” Sounds tasty, even in English! 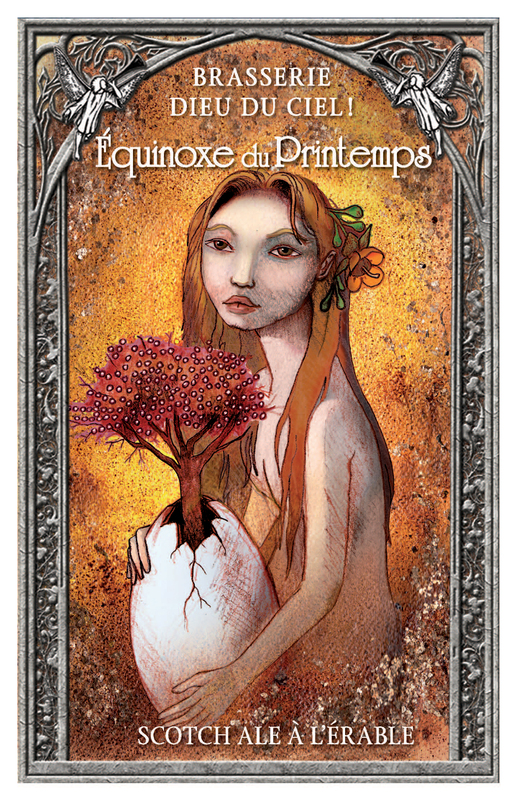 Équinoxe du Printemps is available in 330mL bottles and 30L kegs. Dieu du Ciel’s Québécois neighbors, Les Trois Mousquetaires, offer up their own seasonal specialty this month: Maibock. A robust blond beer inspired by the traditional Bavarian strong lagers brewed to celebrate the beginning of spring (and more important, the joyous return to outdoor drinking), this dark-golden 6.8% beauty offers typically warming bready and honey-like flavors. German Gemütlichkeit, via Canada, right here in the USA. 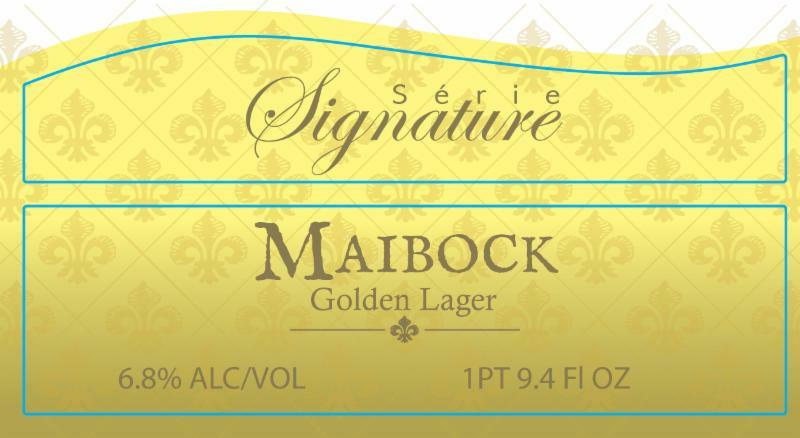 Maibock is available in 750mL bottles and 30L kegs. Incidentally, they also make great cider in Quebec. 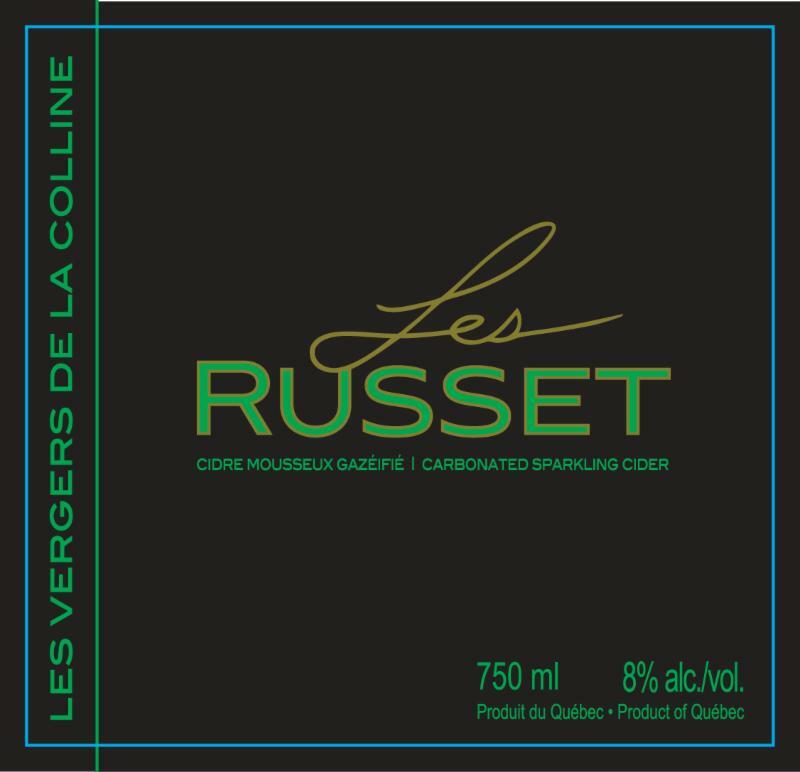 Les Vergers de la Colline’s Les Russet is the kind of stuff that cider-drinkers hope to encounter in a beer bar: aromatic, with flavors of pineapple, a trace of butterscotch, and a hint of Russet apple skin, orange blossom, and lemon zest. As champagne-like as this cider is, it’s also well-priced and super-drinkable. Les Russet is available in 750mL bottles and 30L kegs. Just across the border from the French homeland, the microbrasserie Sainte-Hélène makes some of the best low-alcohol beers in Belgium. Their Simcoe Lager is a 3.5%, beautifully balanced, and deliciously accessible quaffer, and, for the hearty drinker who doesn’t want to be ostracized for preferring a dark ale out on the sundeck, the brewery’s 4.5% Black Mamba is the perfect session stout. 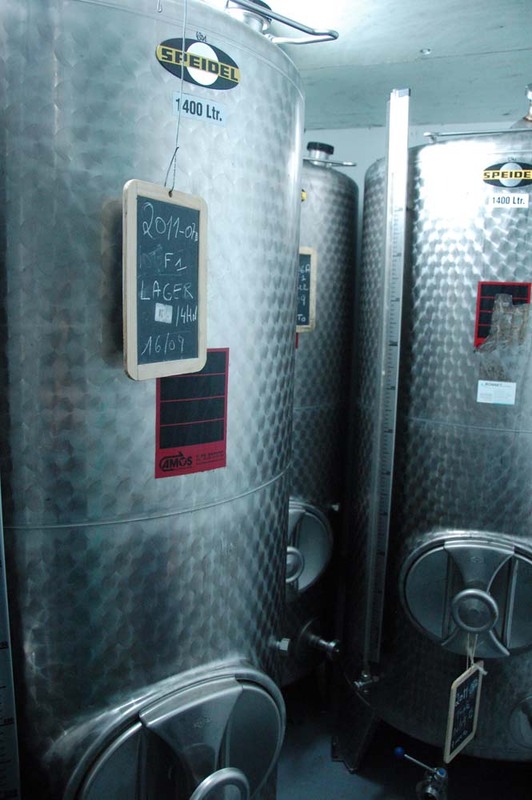 Both of these beers from this tiny micro (the brewery edifice is all of about 20 feet wide!) are wonderfully dry, and we’ve got fresh kegs ready to roll, just in time for that high-class barbecue. Simcoe Lager and Black Mamba are available in 20L kegs.